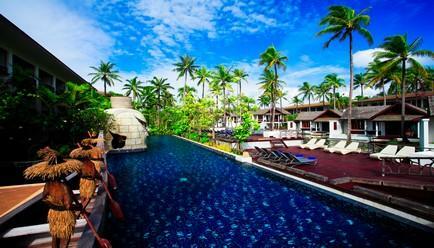 Experience Thai hospitality for 3 nights in the middle of the Andaman Sea and the coastline of Phang Nga. 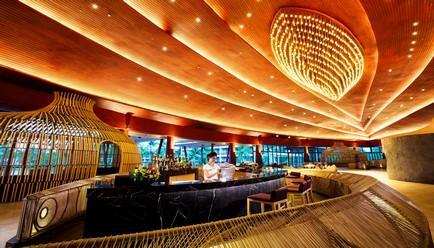 Awarded certificate of excellence by Tripadvisor, Sentido, Khao Lak is a 5-star luxury resort offers international buffet breakfast, complimentary drinks at BLUE bar, room upgrades and much more. Complimentary late check out until 4 p.m. 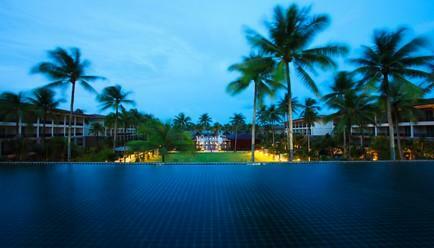 Witness Thai Hospitality at its best with Sentido Graceland Khao Lak Resort & Spa. 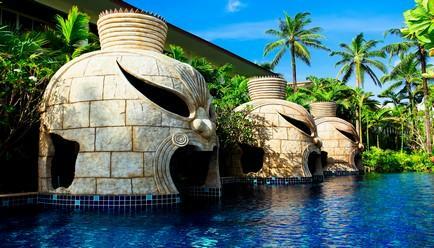 It’s a perfectly peaceful resort that’s ideal for spa aficionados. 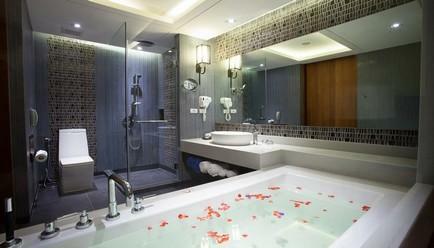 It combines modern comfort with local tradition and offers fascinating insights into Asian culture and lifestyle. 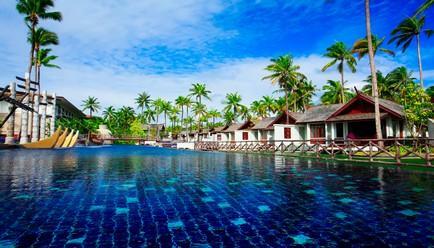 Khao Lak is a series of tourist-oriented villages located in the Thakua Pa district and Phang Nga province. 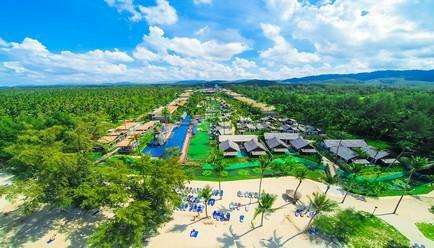 The name Khao Lak means Lak mountain. Lak mountain is one of the main peaks in the hilly mountainous region within Khao Lak-Lam Ru National Park. 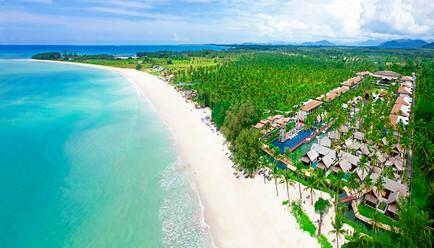 The SENTIDO Graceland Khao Lak Resort & Spa on the west coast of Thailand offers the highest level of comfort and superb service in a spectacular setting. Once here, you can feel the soft sand beneath your feet during a quiet walk in a piece of paradise. Soothe your eyes watching turquoise waters that stretch to the horizon and palm trees swaying in the breeze. Khao lak Lamru National Park can be reached within a 15-minute ride from the hotel. 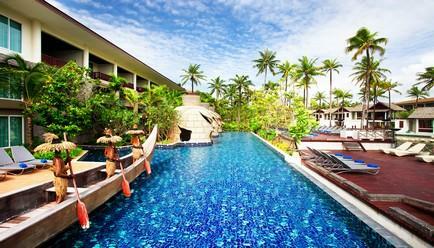 An 80-minute drive from Phuket International Airport takes guests to the hotel. The Khao Sok National Park is a 1.5-hour drive from the hotel.The hotel is situated directly on a long sandy beach on the coastline of Phang Nga. In Khao Sok and Phang Nga National Parks, you can experience jungle trekking, white water rafting, jeep safaris, bamboo canoeing and elephant trekking. 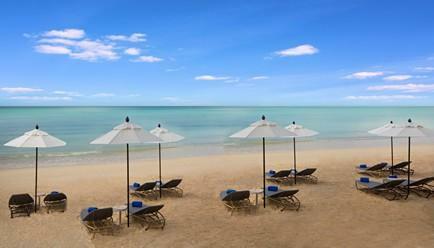 SENTIDO Graceland Khaolak is located close to Bangsak beach at Khao Lak. 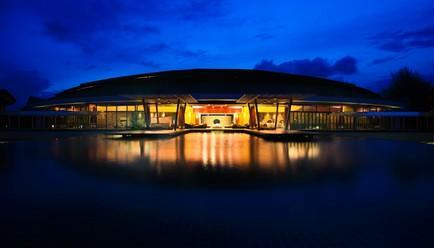 It features 338 rooms and villas along with an extensive wellness centre and several restaurants. 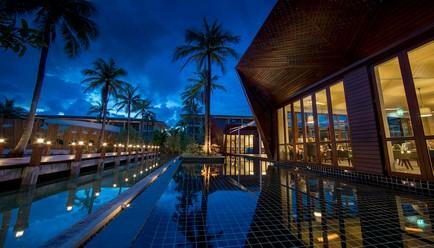 The design of this luxury resort is inspired by Thai Sea Gypsy Moken’s way of life. The attention to detail in different items like art pieces, antiques, decor can be noticed in different parts of the hotel. A state-of-the-art convention centre set amidst gardens and water features ensures events and parties of all sizes are well catered for. There are 4 meeting rooms available, providing a total space of 1200 sq. 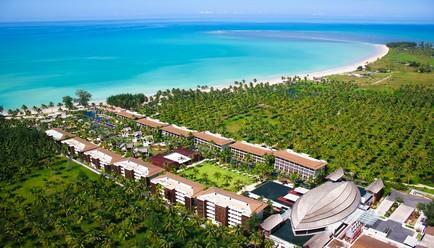 m. which makes SENTIDO the largest convention venue in Khao Lak The largest conference room, sized 700 sq. m., has a seating capacity of 800 people. 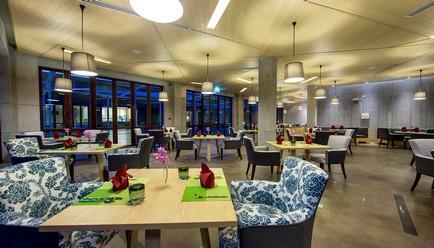 In addition the stylish restaurants and conference rooms provide indoor and outdoor venues for cocktail parties, dining and dancing. 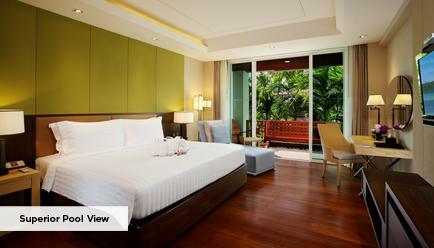 The spacious rooms are thoughtfully designed to offer you cozy comfort throughout your stay. The deluxe rooms with 45 sq. m. space are best suited for families. These rooms come with a grand lit or king size bed, extra bed, baby cot, satellite TV, safe deposit box, iron and iron board, minibar, kettle, coffee-/tea-making facilities, hairdryer, bathrobes and slippers, bathroom with shower, WC. 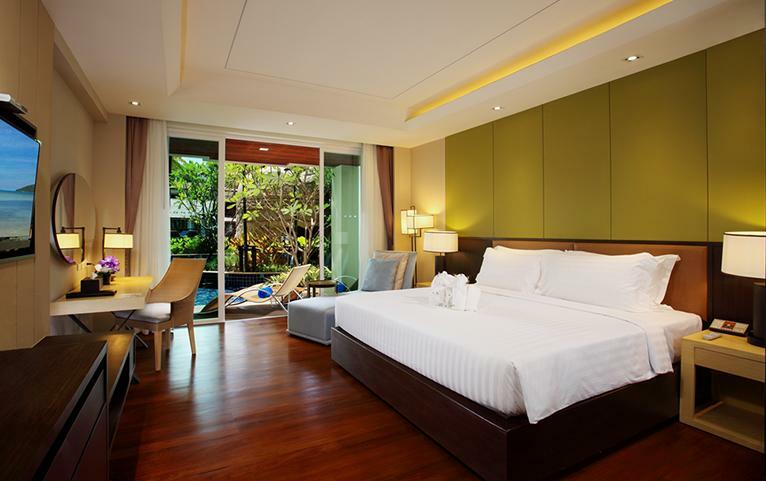 These rooms have direct access to the pool and are suitable for 2-3 guests, including 1 child. They have a balcony or terrace, grand lit or king size bed, extra bed, baby cot, satellite TV, safe deposit box, iron and iron board, minibar, kettle, coffee-/tea-making facilities, hairdryer, bathrobes and slippers, bathroom with shower, WC. 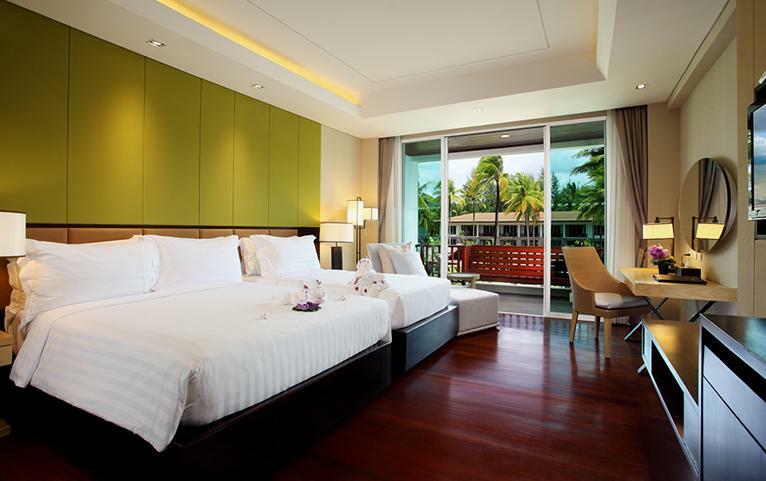 Surcharge: A non-refundable surcharge per room, per night applies payable directly to FABgetaways at time of booking. Dates and prices have been identified in the Booking Calendar. Hotel Cancellation Policy: Any cancellation will incur a full payment. A no show at the day of arrival will also incur charges equivalent to a full stay. Maximum Guest Capacity: The maximum room capacity is two adults and one child or three adults. See the ‘Extra Guest Policy’ and ‘Child Policy’ for more details. 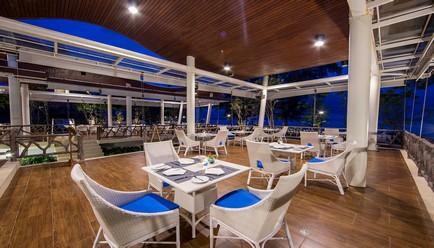 Extra Guest Policy: One adult may stay for a surcharge of THB 1200 per night with the package inclusions, payable directly at the resort. Child Policy: One child (aged between 0-12 years) may stay for a surcharge of THB 600 per night with the package inclusions, payable directly at the resort. A maximum of 2 Connecting Rooms are available on request. Concierge service: A travel concierge will be at your service to guide you throughout your stay for a memorable vacation. Dry cleaning, laundry and pressing: To take care of your special clothing while you enjoy your getaway, dry cleaning services are provided. Get your everyday clothes washed and pressed with their laundry services. 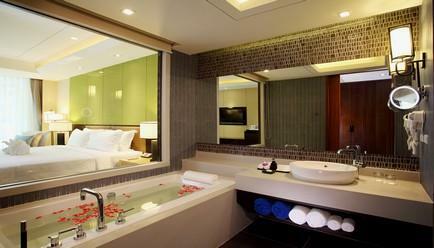 24-hour front desk service: To address all your queries, there’s a 24-hour front desk service. Sukko Spa: Step into the world of Sukko Spa and escape into a world of tranquility and peace where pampering treatments and beauty rooms await you. From Ranong province : Take route 4 (Petchakasem) to Takuapa District, then go straight again for 7 km farther to Bang Muang District, after that, continue going straight for about 8 km and you will find the hotel sign on the right, then turn right and follow the hotel sign. From Phuket Airport : Take route 4 (Petchakasem) to Khao Lak centre, then go straight for 19 km. to Rajaprachanugroh 35 school which is on the right and continue going straight for 400 m. until the hotel sign shows up on the left then turn left and follow the hotel sign.